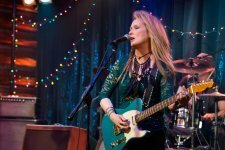 Ricki and the Flash Movie updates Get Ready to Rock. Get Ready to Roll. 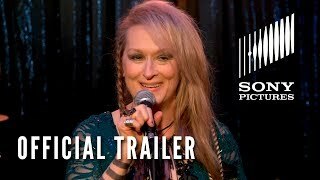 Get Ready for Ricki! added the tagline: "Get Ready to Rock. Get Ready to Roll. 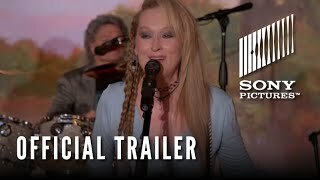 Get Ready for Ricki! " 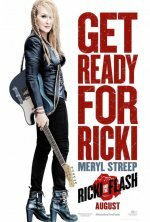 changed the title from "Ricky and the Flash" to "Ricki and the Flash"